Thursday is National Pet Day, and WKYC has already gotten in on the celebration. 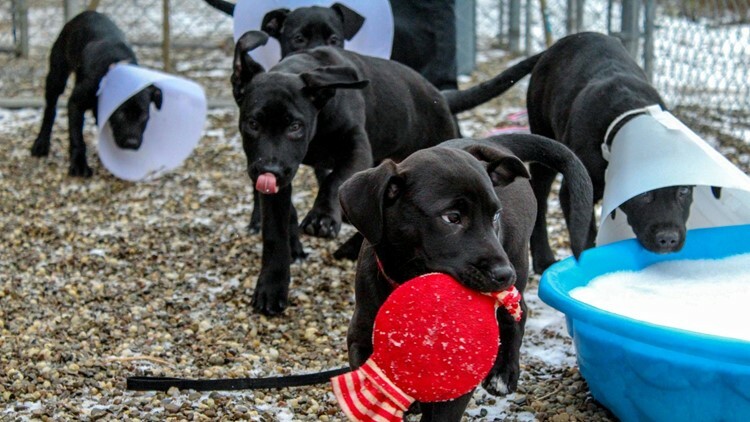 We've asked for your photos on Facebook or Twitter, and also went out to Rescue Village in Geauga County to check out some of the more unique pets up for adoption. We even caught up with our adorable Wags 4 Warriors pup, Roxy. Later, we were back at Rescue Village to see some adorable puppies, all of whom will be up for adoption soon. Enjoy the cuteness!